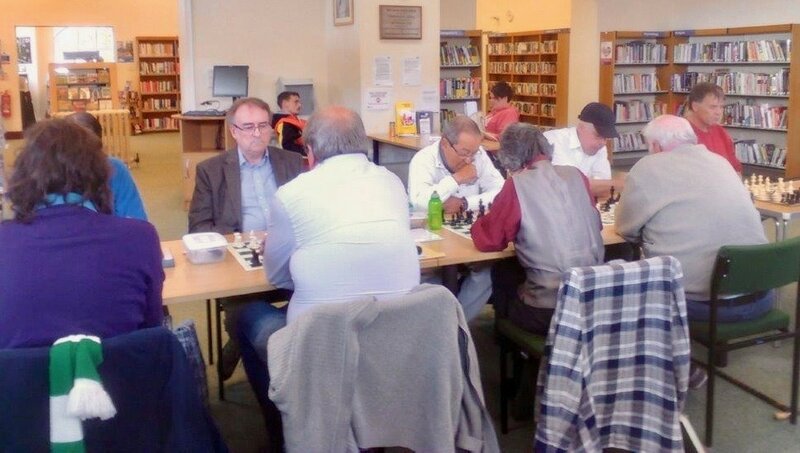 Five chess players from Bognor and Arun Chess Club played members of a chess group which plays regularly at Littlehampton library. 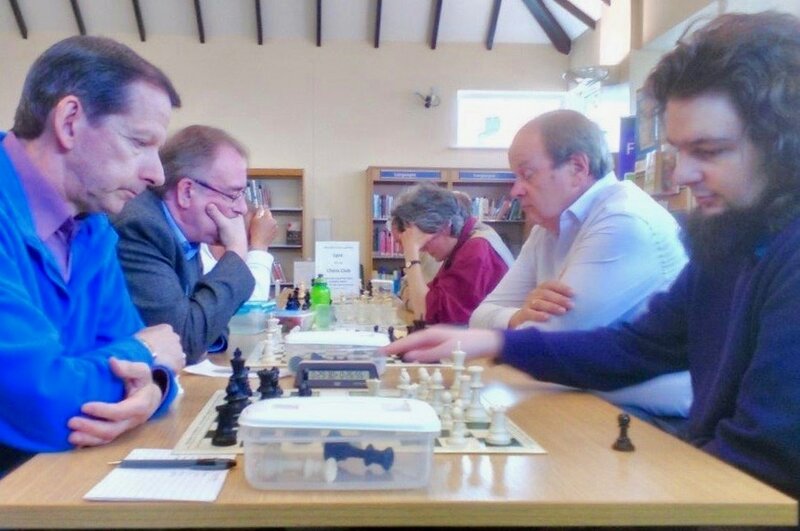 Honours were fairly even, with the top three boards involving Jaimie Wilson, Mick Plumb and Phil Clinker, with Mike Spence and Celia Buckley getting the better of their opponents on boards 4 and 5. 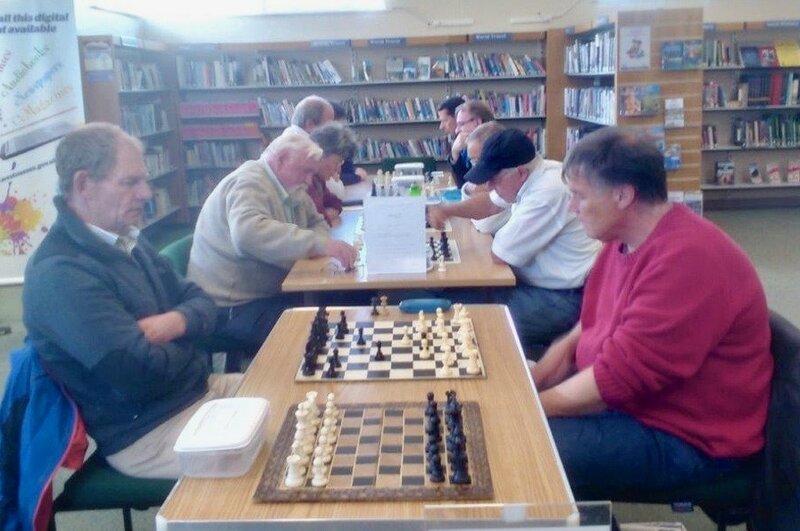 The chess group meets every Thursday afternoon at the library.